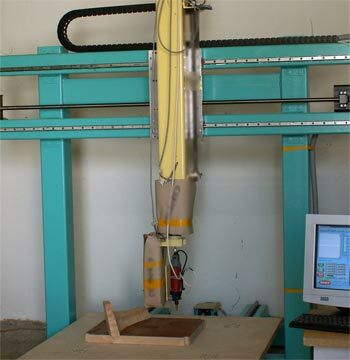 Visit Our website 5 axis CNC Routers for additional INFO. AJ Grupp is the first 5 axis CNC Routers manufacturer in Estonia. - machining of different materials including hard wood, plastic, composites, foam, non-ferrous metals. and other products can be machined both rough and finish in one set-up. as well as defense and military industry. -full technological process to our customers, including design, technological preparation, and machining of a product. -most present day CAD/CAM technologies for 3D modeling, optimizing, creating tool paths and running router.